Known also as birding, birdwatching refers to the observation and study of birds in their natural habitat. This activity or type of tourism is an art when it comes to recognizing the different species of birds based on their plumage or calls. It is an entertaining and ecological alternative for our vacations or free time. This pastime can be enjoyed at any time of year, as well as in the city and, of course, in any of the natural areas near home. 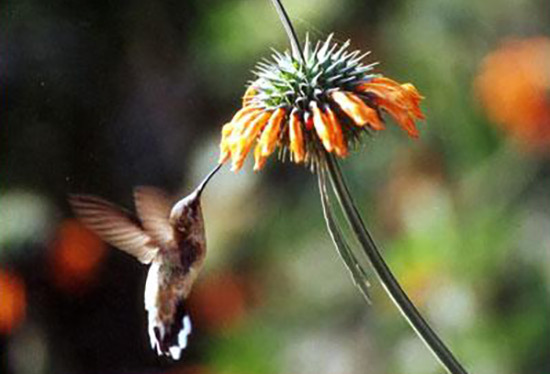 In addition, Peru offers a great variety of bird species. The contemplation of the ornithological riches of our country gains more fans every day. 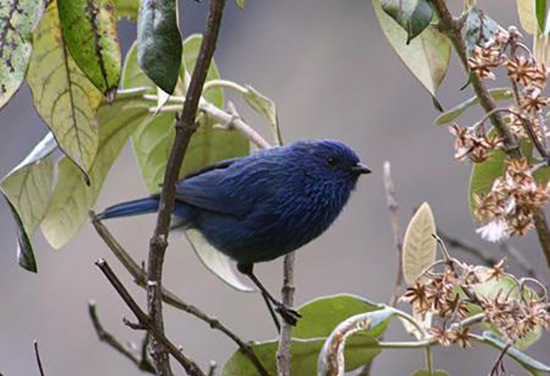 The Cordillera Blanca has much to offer all hikers, mountain climbers, cyclists and fishermen, as well as birdwatchers. 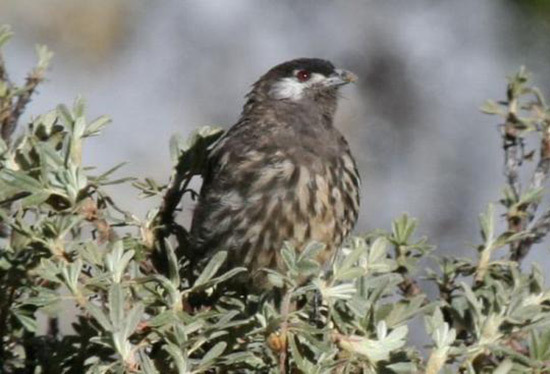 People with altitude-related problems can visit special queñual forests at lower altitudes in Huascaran Park where unique avifauna adapted to high altitude gather. 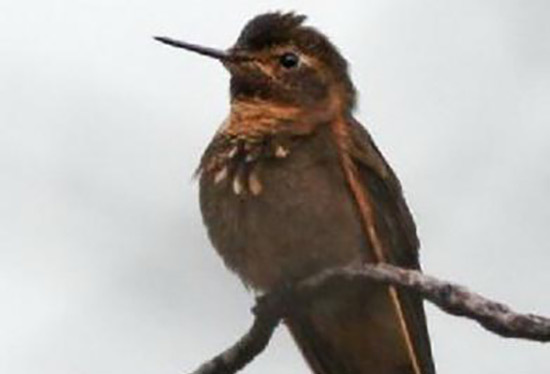 The lakes, mountains and wooded hillsides of the Callejón de Huaylas also allow observation of species that are of great interest to birdwatchers. Especially noteworthy are the ducks and other water birds, such as the black ibises and Andean avocets, which specialize in consumption of invertebrates that live in the mud.